The voice of the narrator is nice and friendly. First I did not understand, that you can switch the speed of narration through a button, but then I learned, that with 1 and not with the speed of 2 you have a calm listening experience. I like also the content of the teaching for speaking in tongues, because you need some wisdom in praying in tongues effectively. My speaking in tongues works best, if I look to Jesus in faith and not in doubt to the problems. 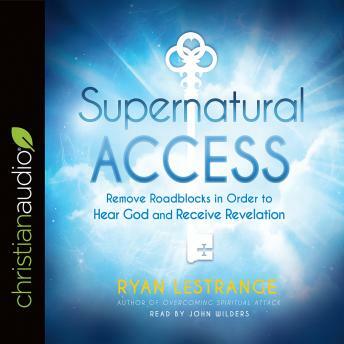 Supernatural access is a great book for motivation.